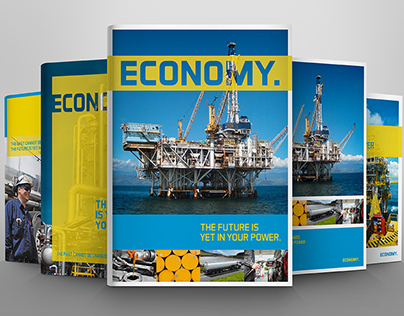 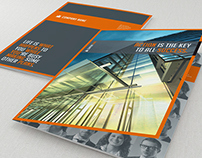 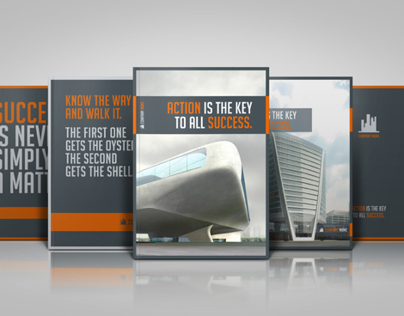 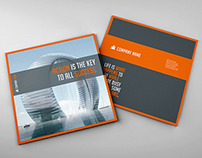 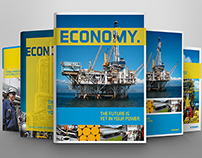 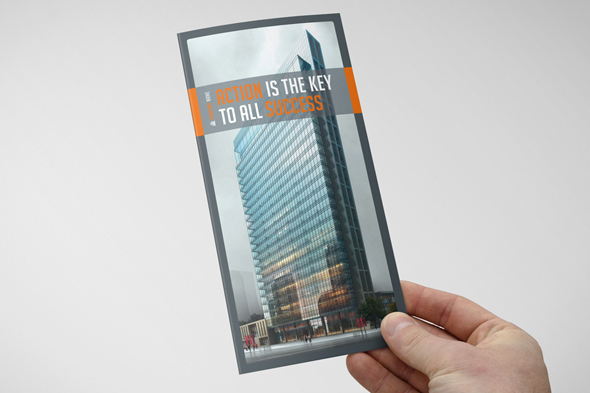 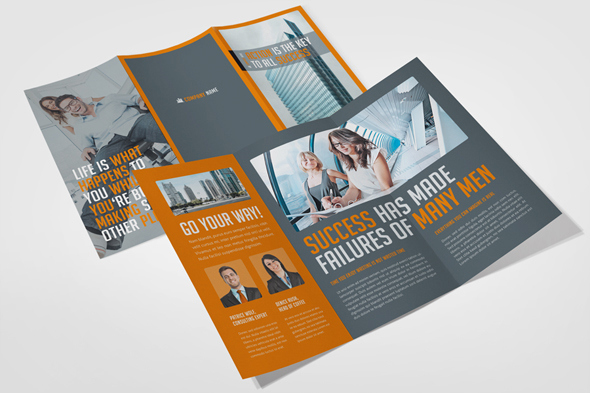 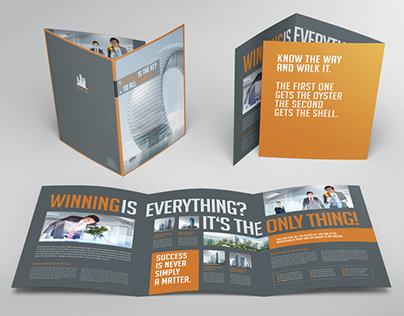 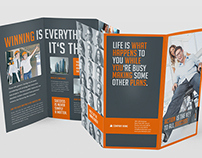 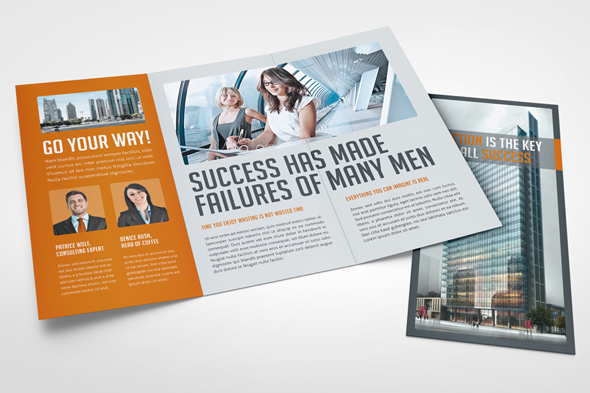 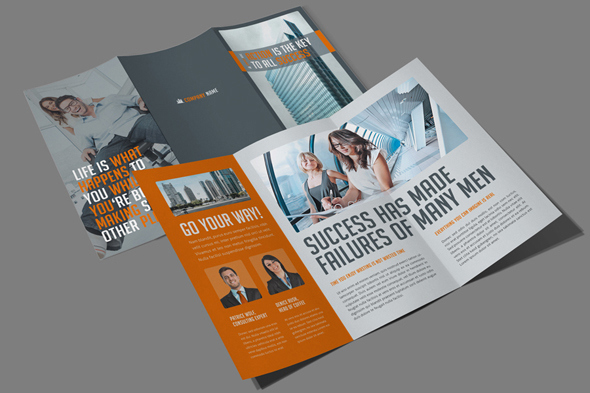 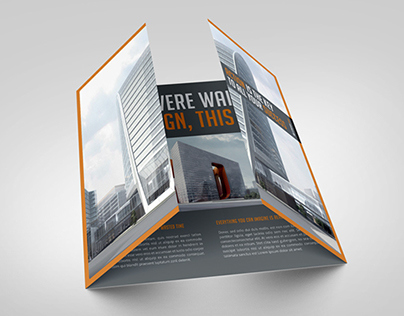 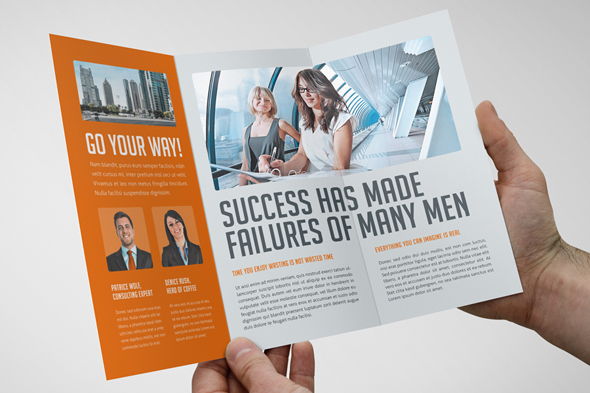 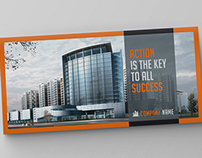 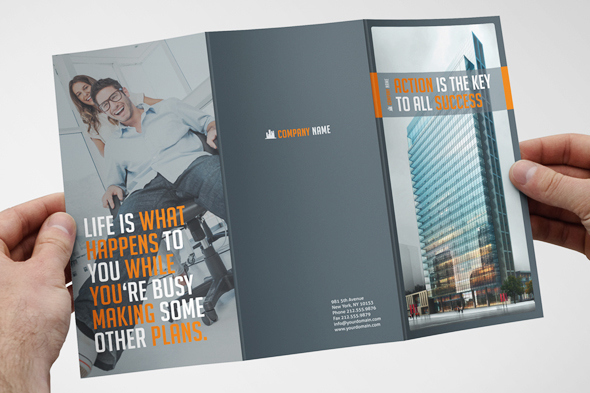 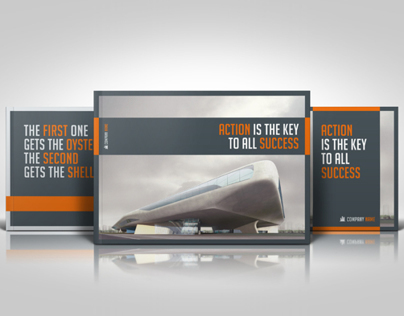 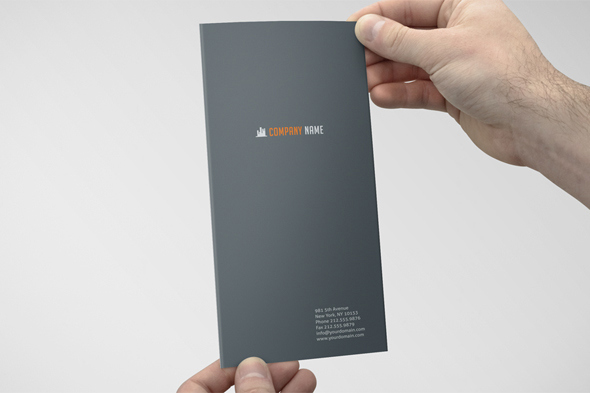 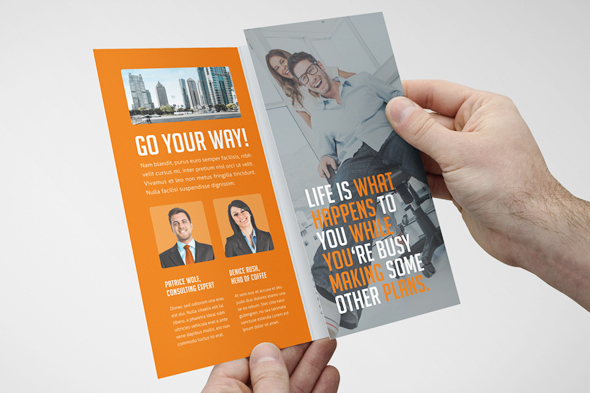 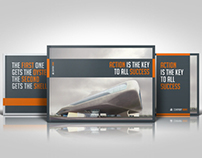 A clear and professionally tri-fold flyer from my Business series for your business – easy to use and change. It is designed very clean to show a big potential of competence. 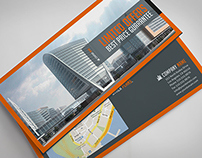 You can download this full editable template in Indesign.